NAFOA's 2017 Fall Finance & Tribal Economies Conference, to be held on October 2-3, 2017 at the River Spirit Casino Resort, will offer you the opportunity to attend educational sessions focused specifically on growing your tribe's economy and also give you the chance to visit and explore the city of Tulsa. Start enjoying Tulsa at our host hotel, the River Spirit Casino Resort. 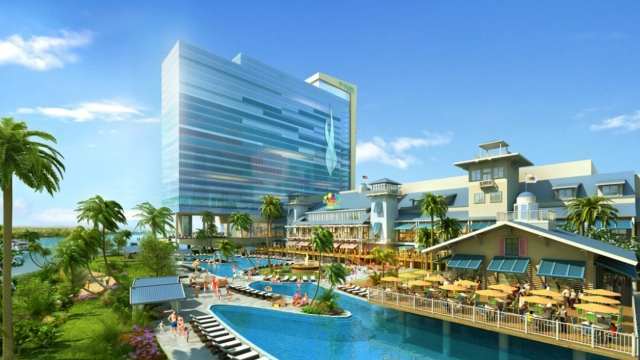 Explore the casino, relax at Emerge Spa & Salon, or enjoy a meal at Margaritaville. 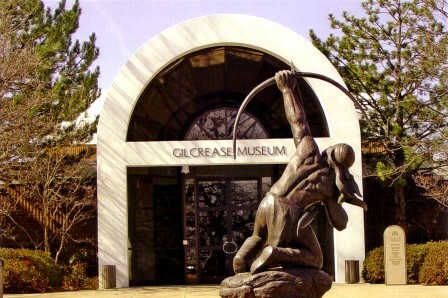 The Gilcrease Museum houses the world's largest and most comprehensive collection of art and artifacts of the American West. The galleries are filled with 10,000 works of art including large-scale masterpieces of American landscape and an unrivaled anthropology collection. 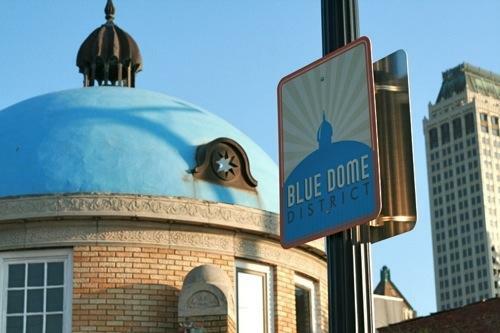 The Blue Dome District is one of Tulsa's most popular entertainment districts. Located downtown and anchored by the 1924 Blue Dome building, it offers a great nightlife scene and varied selection of restaurants. 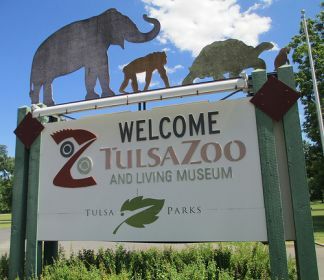 Visit the Tulsa Zoo to observe African lions, Australian kangaroos, South American jaguars and Malayan tigers over 80 acres. Take a ride around the zoo on board the popular Safari Train and enjoy the new Lost Kingdom exhibit complex. Register today and plan your trip to Tulsa.